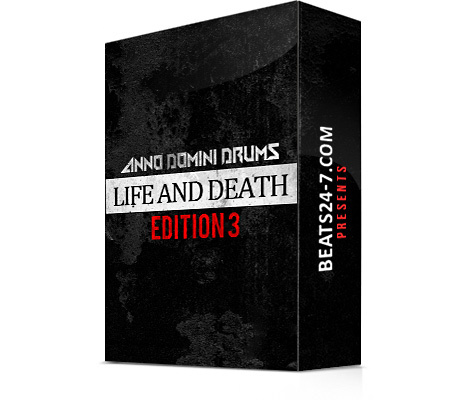 Check out the all new “Anno Domini Drums – Life & Death Edition 3” Drum Kit of the best-selling Life & Death Drum Series from AD known for working with the biggest names in Hip Hop such as Snoop Dogg, Wu-Tang, 50 Cent, Rick Ross and many more. 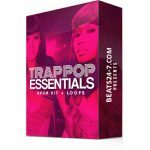 This time LAD is back with exceptionally hard-hitting and epic drums for your Hip Hop production! This drum kit is filled with fat and warm yet detailed drum sounds. All of the sounds are tailored by Life and Death Productions with unique layering and professional mixing for instant out-of-the-box industry quality sound. 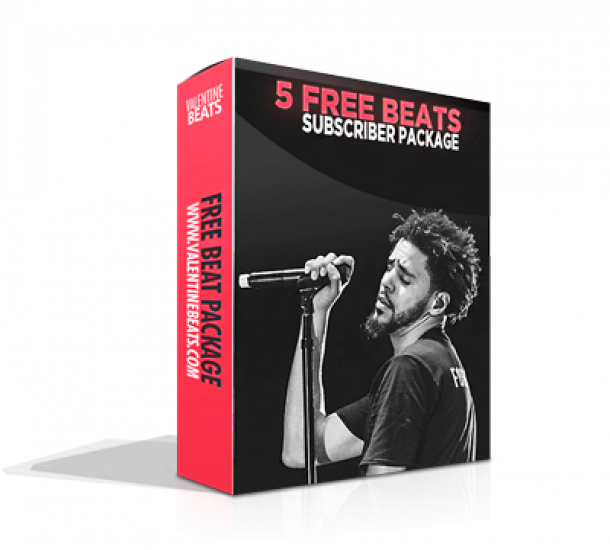 The drums are suitable for any kind of Hip Hop production, whether you’re looking to create epic bangers, grimey boombap or emotional and calm Hip Hop beats.